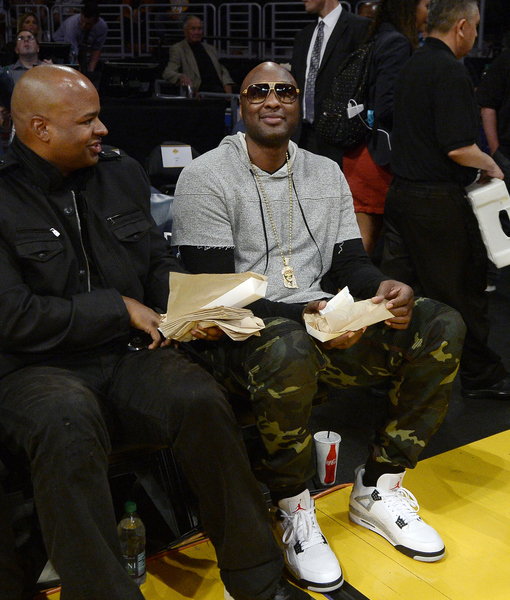 Despite all the drama surrounding the Lakers, Lamar Odom came to Staples Center to show support for his former team while they competed against the Miami Heat last night. 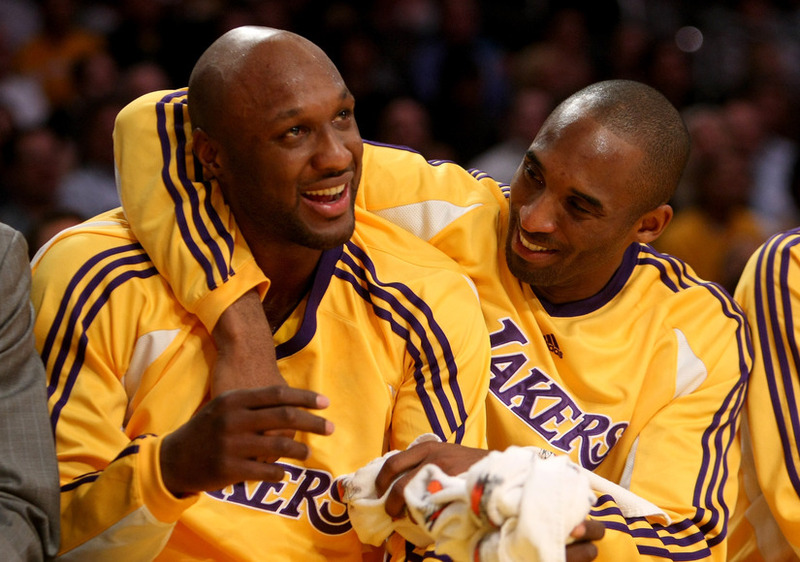 Bryant, who played with Odom for seven seasons, added, "It was just like old times. We talked before the game, talked after the game, and it was great just to talk basketball with him, talk trash. 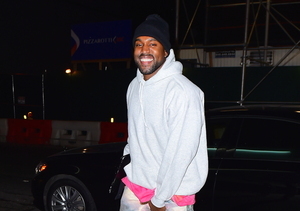 It was good, it was unbelievable." 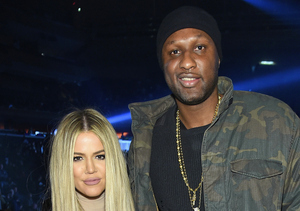 Following the game, Odom revealed how he felt to be back at Staples Center. He shared, "I got goose bumps." 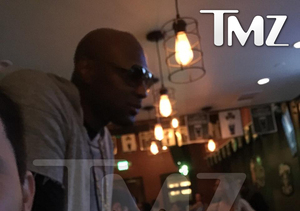 Odom’s appearance at the game was just days after Lamar was snapped grabbing a few drinks at a bar on Easter morning.